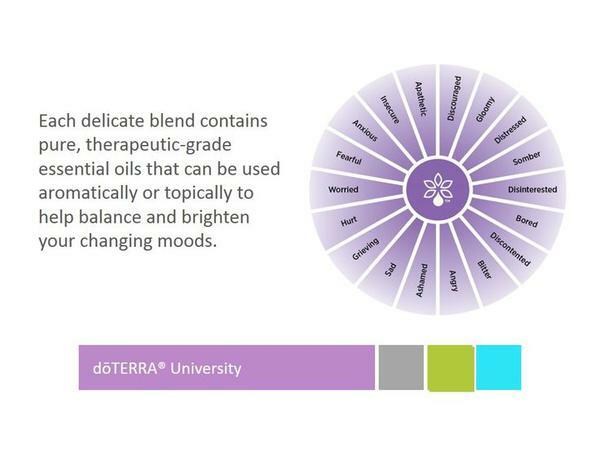 We have a wonderful diamond leading the charge with this leg of DoTerra. Her name is Tonya Ferguson and she travels the country with her husband and 4 children loving on all of us that work to bring these products to each naturally minded home. She has created a full set of training videos to assist all of us on our journey to wellness - physically and financially. God does want both. ADDITIONALLY with our team you receive the benefit of a closed group facebook page that offers all kinds of support, formulas, testimonies from knowledgeable leaders of this company. That and the oils have changed so many things for our family. Answers are a fingertip away with compassion and concern for our health from an army of people that have sought out alternatives from a failed, expensive health care system.